The EcoHealth2014 Call to Action on Climate Change was published in the December 2014 edition of EcoHealth. You can access the article here. The EcoHealth 2014 Call to Action on Climate Change was endorsed by over 500 delegates from 65 countries on August 14th at the Biennial General Meeting of the International Association for Ecology & Health. This is the first time the International Association for Ecology and Health has made a coordinated and widespread call to all members of the association, their partners and collaborators to share how their work explicitly addresses issues of climate change or health or offers frameworks, data and capacity to strengthen current or future responses to climate change. The international Working Group and Reference Group responsible for developing the conference statement were convened by Dr. Margot Parkes, Dr. Robert Woollard and Dr. Maya Gislason. Initiatives launched by the Call to Action can be found at EcoHealth-Live. 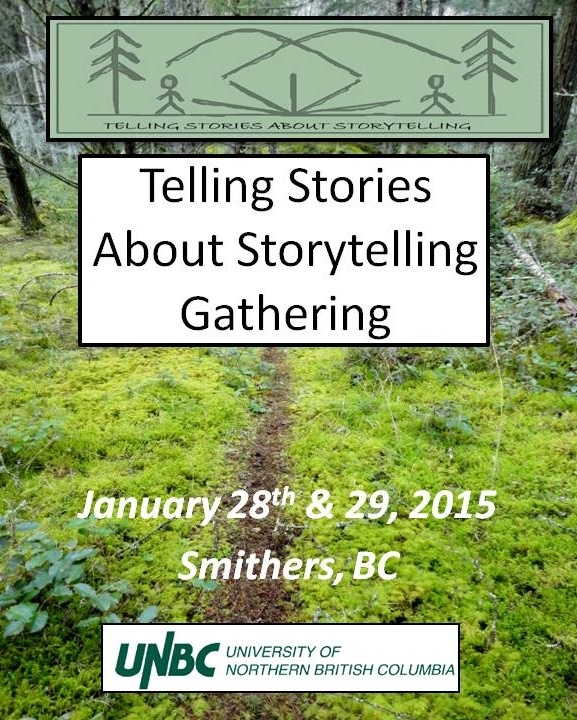 On January 28-29, 2015 we visited Wet’suwet’en Territory, where we hosted a two-day gathering, “Telling Stories about Storytelling”, to critically engage with the increasingly popular use of storytelling and narrative for health and well-being in urban, rural, remote, and Indigenous communities in northern British Columbia. The action packed Gathering brought together over 30 participants including health care workers, researchers, policy makers, community members and storytellers. The night of the 28th we were treated to an evening of sharing stories. The night began with Betsy Trumpener delivering a moving keynote address, which was followed by the presentation of a local digital story – “Yin Kak Honzu – The Earth is Beautiful” before ending with an open mic session that included a lively spoken word performance. We were also delighted to have a group of local school children join us on the second day for a series of workshops on tools for storytelling. 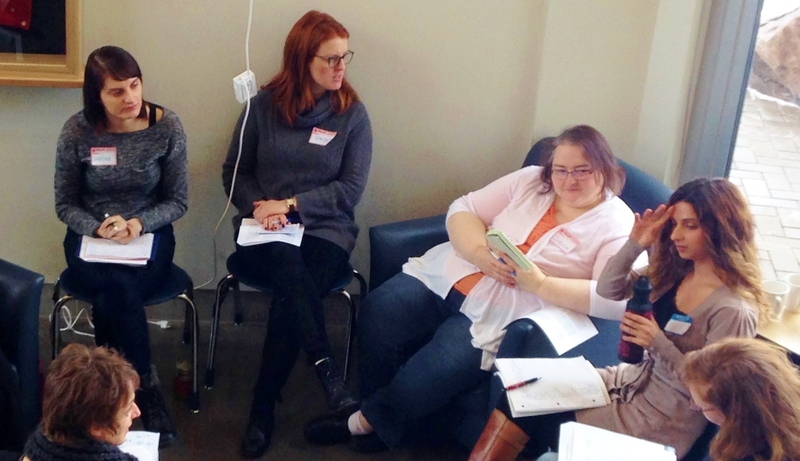 The Canadian Community of Practice in Ecosystem Approaches to Health, Western Node, is pleased to announce a pre-conference workshop being held as part of the 2014 Public Health Association of British Columbia Conference. The workshop is one of a series being conducted by CoPEH-Canada as part of a project called “Linking public health, ecosystems and equity through ecohealth training and capacity building”, and funded by the Public Health Workforce Training and Capacity Building Initiative. This full-day workshop will be facilitated by Maya Gislason (SFU), Margot Parkes (UNBC) and Robert Woollard (UBC). Focused at the interface of public health, natural resource development and climate change, the workshop will explore how core public health competencies can be enhanced through integrative approaches such as ecosystem approaches to health and intersectoral dialogue that spans concerns around public health, equity, and ecologically sustainable development. The workshop will be experiential and interactive, starting and finishing at the conference venue, but also involving walking, facilitated discussions and site-visits in locations off-site throughout the course of the day. Fore more information about the 2014 PHABC Conference ,“Shared Prosperity for Health and Well-Being: A Collaborative Dialogue between Business and Public Health”, click here. CoPEH-Canada hosted its seventh annual intensive, short course entitled Ecosystem Approaches to Health (Ecohealth) at York University from May 29th to June 11th, 2014. Participants included 18 students who took part in the full field school and 7 career development participants who took part in the workshop portion of the course. Participants came from a variety of disciplines and locations across Canada, including 4 students from Latin America. As a core committee member of CoPEH-Canada, Margot Parkes and the Western Nodal Advisory Committee have launched a new Ecohealth Webinar Series. The series aims to highlight the diverse ways in which practitioners, professionals, policy-makers, community members and researchers are responding to topical issues at the nexus of health, ecosystems and society. The interactive 90-minute sessions will focus especially on action and practice, and will purposefully profile issues that cut across disciplines, sectors, jurisdictions, species and geographical boundaries. 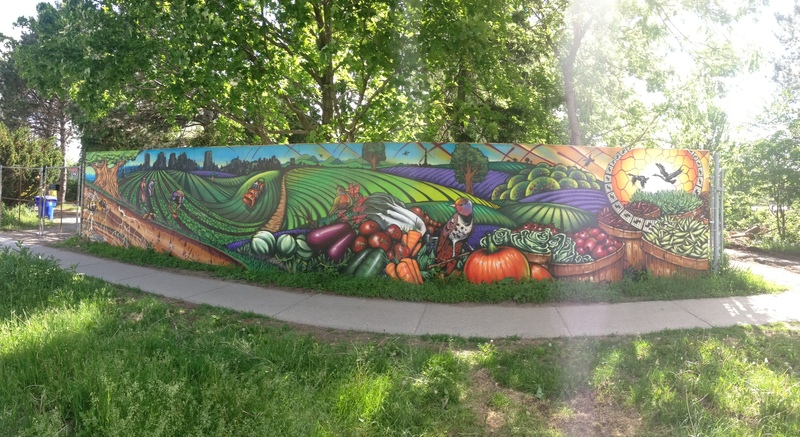 Click here to view the May webinar, Responding to Climate Change: Actions & Practices that link Health, Ecosystems & Society. For more information on the webinar series please contact Western Node Coordinator, Shayna Dolan at dolans@unbc.ca. Margot Parkes made a keynote presentation at the Guelph Development Symposium: Critical links between Human and Animal Health, on May 6th, 2014. The title of her keynote was Critical links and a commitment to the whole: Reflections on learning together about the ‘spaces in between’. To view the keynote presentation click here. Margot Parkes represented the Health Research Institute (HRI) during a two-day event on Cumulative Environmental, Community and Health Effects of multiple Natural Resource Developments in Northern British Columbia with a focus on oil and gas was held at UNBC. This event was hosted jointly by three UNBC research institutes: Natural Resources and Environmental Studies Institute (NRESi), Health Research Institute (HRI) and Community Development Institute (CDI). More information can be found here. The public panel event can be viewed here.